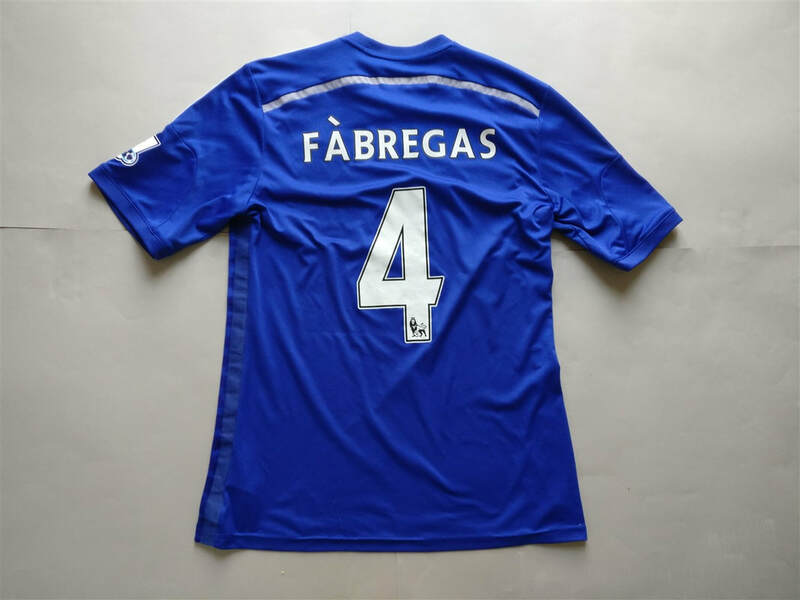 I remember wearing this shirt about two days or so after Fabregas signed for Chelsea. I was at a restaurant and when I walked past one of the waiters I saw him point at me and overheard him say, I can't believe he has already got him on his shirt. I like to think that he was an Arsenal fan, rather than a fan of anyone else. 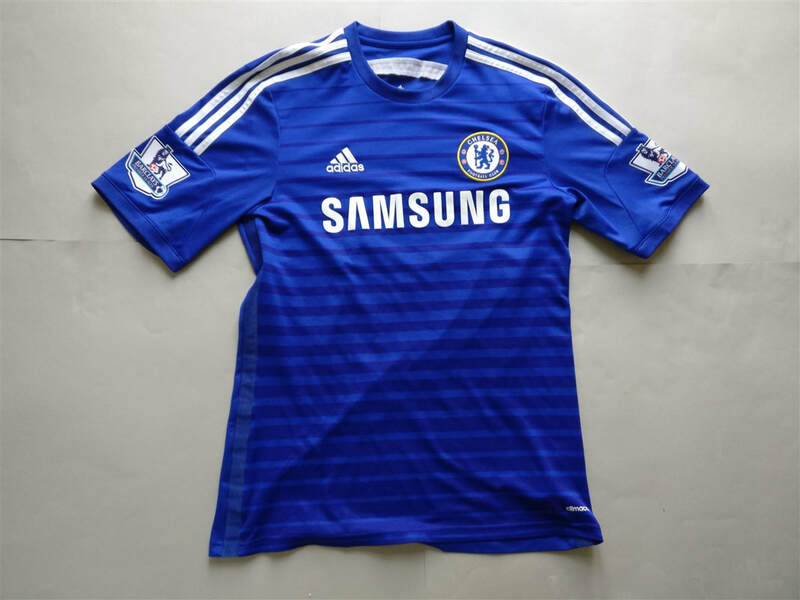 Plus this was my first shirt which had an accent on the players name.